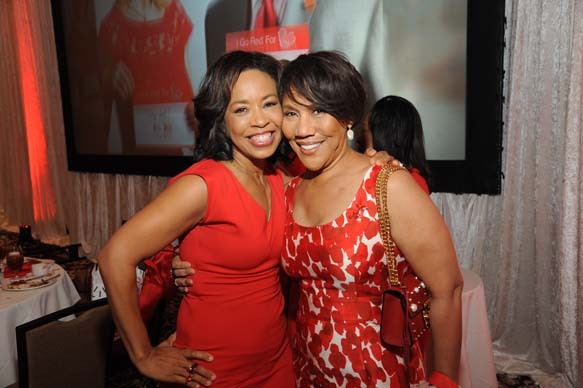 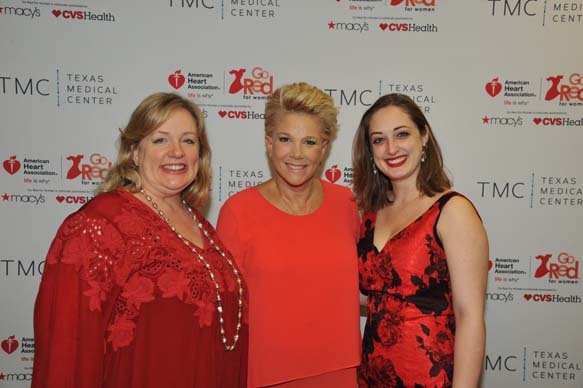 HOUSTON (KTRK) -- Hearts united on Mother's Day Weekend at the American Heart Association (AHA) Houston Go Red For Women Luncheon on Friday, May 12. 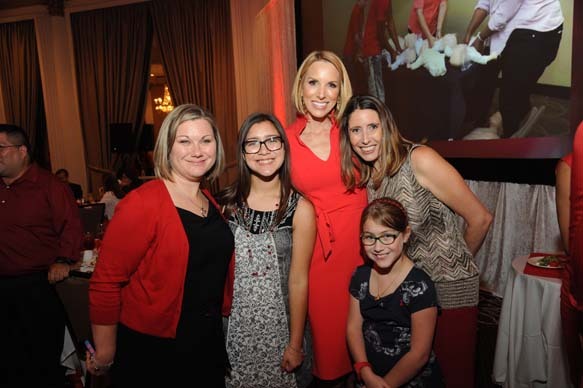 The 13th annual event celebrated the power of today's woman - and the generations to come. 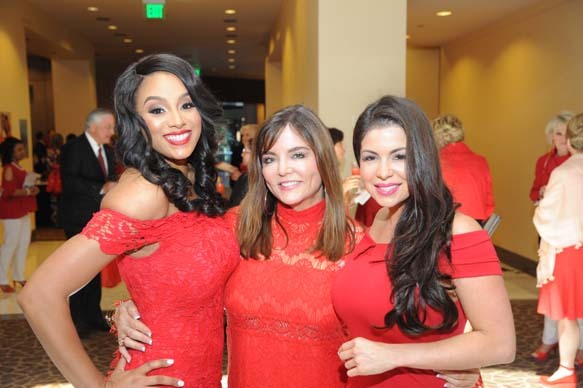 With the help of ABC13's Gina Gaston and Ilona Carson, a record-breaking number of guests were inspired to honor the heart health of the women in their lives and raise $1.1 million in the fight against heart disease and stroke. 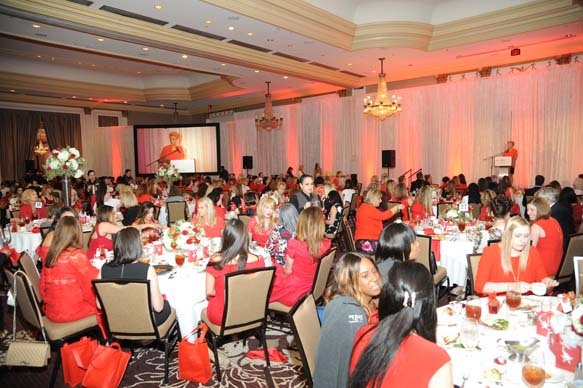 "March to 100" was the rallying cry and call to action at this year's luncheon. 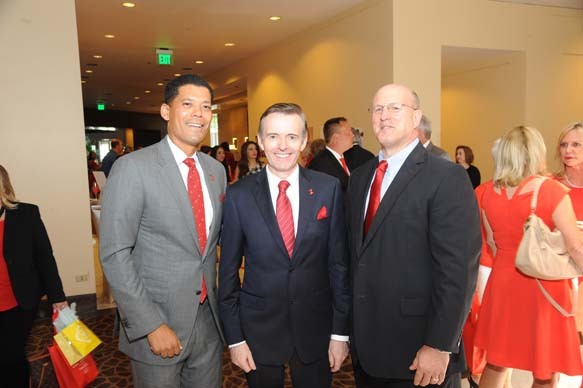 The 2017 campaign leadership team committed to recruiting 100 Circle of Red members to pledge at the $5,000 level this year, contributing to a larger gift of half a million dollars. 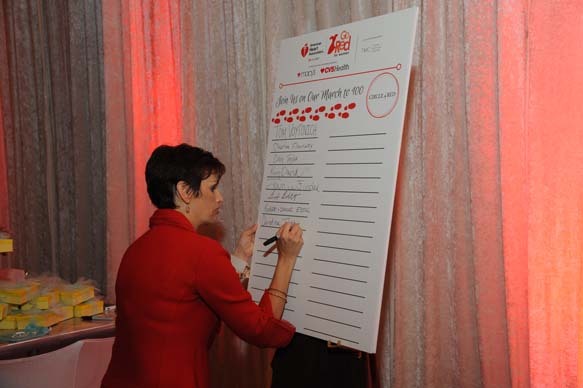 The campaign is well on its way to reaching that goal, which would make Houston the first in the country to give at this level through Circle of Red.